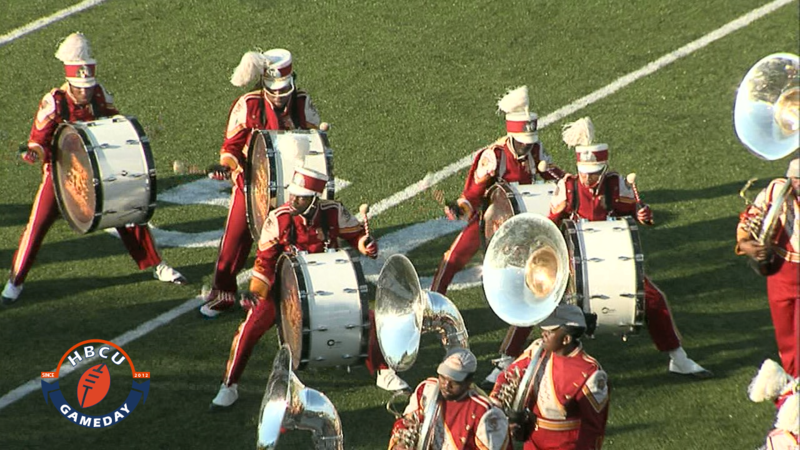 The Marching Crimson Pipers of TUSKEGEE UNIVERSITY are the HBCU Gameday BAND OF THE WEEK. Heading into the highly anticipated 5th Quarter Classic against FAMU’s Marching “100”, the Crimson Pipers promise to break out something special. Turn up the volume and get to know our band of the week.